Designed by Dr. Isaac Eliaz. 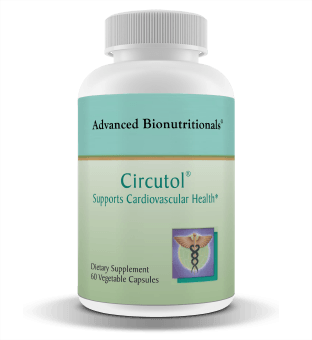 Supports healthy circulation and promotes the health of your heart. 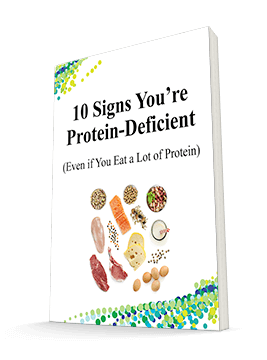 Features six nutrients: Chinese Salvia, nattokinase, hawthorn berry, reishi, cordyceps, and L-carnitine. 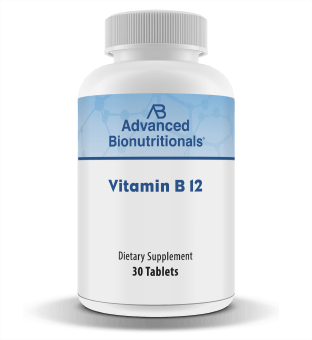 Vitamin B12 is a water soluble vitamin that helps support your nerves and red blood cells. 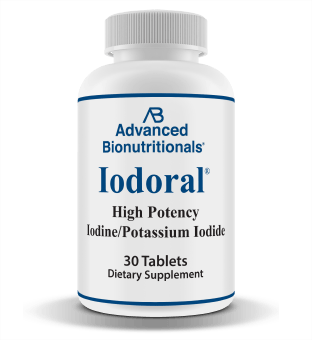 Iodoral is high potency iodine supplement. ThyrovanzTM is a naturally desiccated thyroid from New Zealand pasture fed cows designed to help you regain your energy and mental clarity. 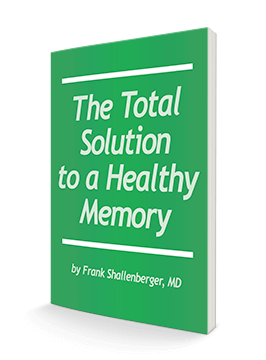 It supports a healthy thyroid function, energy levels and metabolism. '); // List Functions //$($('a[data-offercode="ABTHYRO2"]')).parent().parent().children('div').first().children('span').prepend('TEMPORARY BACK ORDER. '); dd.hide(); } //$($('a[data-offercode="ABTHYRO2"]')).parent().append('TEMPORARY BACK ORDER. New inventory expected soon. Orders shipped on first-in, first-out basis. Your credit card will not be charged until your order ships.